Cyber-Security Consulting Service Specializing in PCI DSS | fjconsulting, INC. Staying connected is the key to our success. We are a close-knit community of uniquely skilled engineers who enjoy helping one another. At UG, we work, study and play together through study groups, sports teams, cultural clubs and other activities all organized by our members. As each individual grows, so does the whole team. Growth doesn’t happen without motivation. That’s why at Unite and Grow, we do everything we can to support each member to challenge and better themselves in order to achieve their own unique personal goals. Helping out the little guy is what we do best. We understand the IT needs of small and mid-sized companies and we are fully committed to supporting their growth. At Unite and Grow, our staff are their own managers. They have the freedom to find new clients, do sales visits, make negotiations and build their own working schedules according to their lifestyles. Within Unite and Grow, we have built a unique community where information is shared amongst our team quickly and effectively. Even though our team are spread out over different workplaces, they are never alone, as there are always others willing to help by giving advice and sharing their knowledge. Every day, our diverse staff work in different environments and face many challenges. Our strength lies in our ability to share our knowledge and expertise to help each other meet these demands. As such, we value not only experience and knowledge, but also diversity of background. By staying interconnected and appreciating our different ideas and values, we can work together as a community that is far greater than the sum of the individuals. Shared Engineering is not just about giving clients time and services. Through our combined knowledge, skills and experience, we can take on new challenges and meet our clients’ needs in ways that are not possible for a single individual or company. 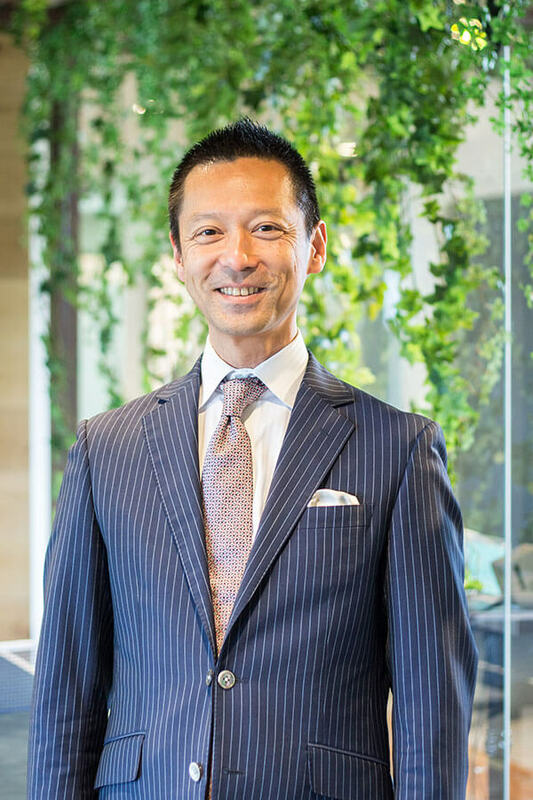 Born in 1966, Kiichiro Suda turned his interest and knowledge of marketing and business into his own company, Q&A Corporation in 1997. Acting as CEO/COO until 2004, he put in place the foundation for that company to grow into one of Japan’s leading technical support companies (reaching 10 billion yen in revenue in 2010). In 2005, he founded Unite and Grow Inc. with the goal of becoming the market leader in the field of IT administration and consulting for small and medium-sized businesses. In addition, through Unite and Grow, he is continuing to pioneer new innovations in the style of working for IT companies in Japan. Unite and Grow is an IT administration "insourcing" company for small and medium-sized businesses in Japan. We offer flexible IT solutions mainly to organizations with between 50-1000 employees.